It’s hard to admit mistakes. I was confused when Oakland traded Yoenis Cespedes to the Red Sox for Jon Lester during last season’s trade deadline since it took their best right-handed power bat out of the lineup. Having great pitching in the post-season can be a weapon but if you do not get past the play-in game it does not matter. Cespedes is under contract through the end of 2015 for nine million dollars. Presently, Jon Lester is a free agent who has no intention of staying in Oakland. 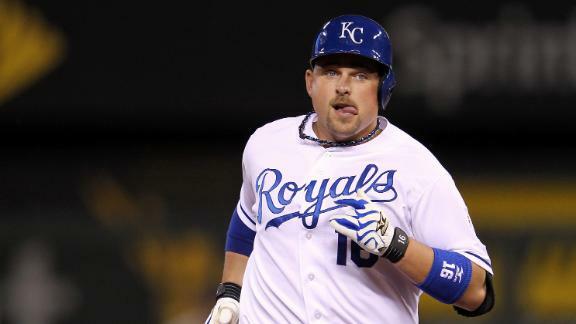 Enter Billy Butler, a free agent after Kansas City’s great run to the World Series. Those same Royals had Jeremy Guthrie and Jason Vargas start games in the Fall Classic, which sort of underscores the theme above about Lester. It is clear that Oakland miscalculated in their attempt to win the title. In an effort to provide more balance to their lineup, they have reportedly signed Billy Butler to a three-year, thirty million dollar contract. Butler is a year younger than Cespedes, though it may not feel that way. I was surprised to find out that Butler was only 28 years young. I think this signing may speak to clubhouse presence more than ability since there are already reports surfacing about Cespedes wearing out his welcome in Boston. As for Butler, is he a good fit in Oakland? I cannot just throw a bunch of numbers at you without investigating their effects. Starting with ISO, this can be a tough statistic since many power hitters bat for low average, making their slugging minus average number appear larger. Butler has reversed the trend as he hit for his highest ISO during the 2012 season which coincided with his highest batting average. That is rare but can be seen in his HR/FB% drop which hit an all-time low in 2014. 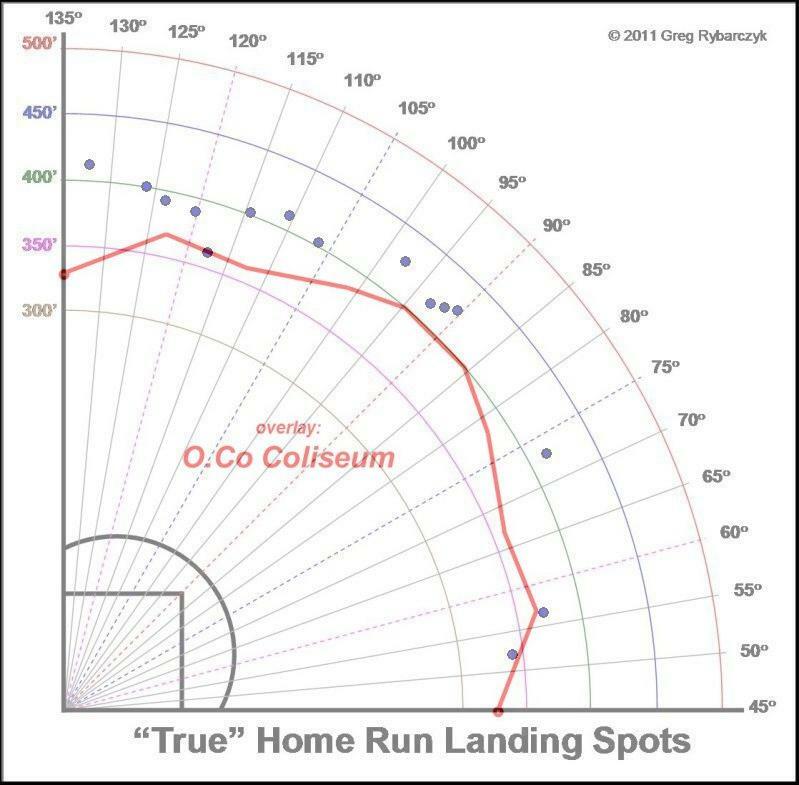 In fact, he swung at and missed more pitches but the result in his approach was fewer home runs, marking the first time since 2007 that he hit fewer than 10. Can this trend be reversed? Yes there is a drop in slugging percentage, but he is more than capable of playing every day as either the designated hitter or first baseman for the Athletics. In fact, Oakland is depending on it. This move could be a stroke of genius, getting a professional hitter and good clubhouse guy to benefit the lineup or it will end badly as they overpaid for a designated hitter at a time when cheaper options are available. As for my fantasy thoughts, I say he can hit .290 in Oakland and bounce back to his 15 home run days, but let someone else chase his 2012 season. Solid, but not spectacular. Just like a country breakfast.